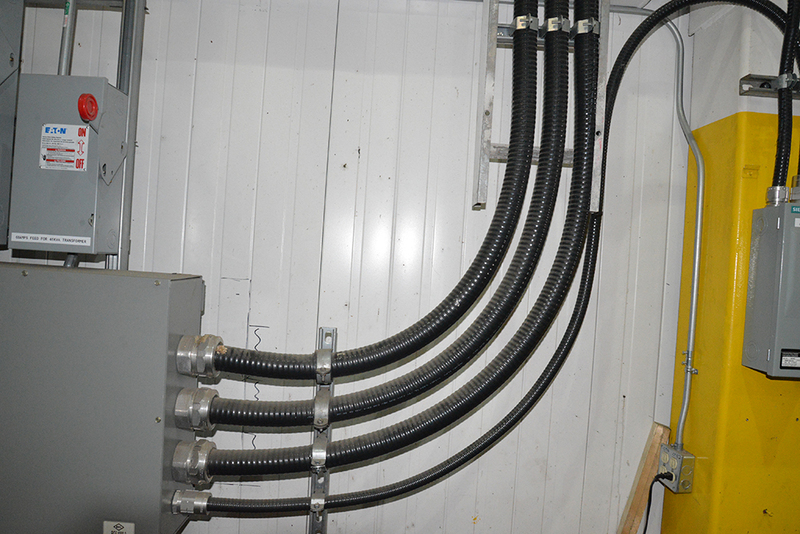 The bigger your commercial and industrial property, the more complicated its electrical system can be. With Evans Electrical Services, you have a local partner that understands what your business needs are and how to execute electrical work that will not only look great but function flawlessly. There is no commercial job too big or small for us to handle. We will make sure you are fully compliant with the ESA. 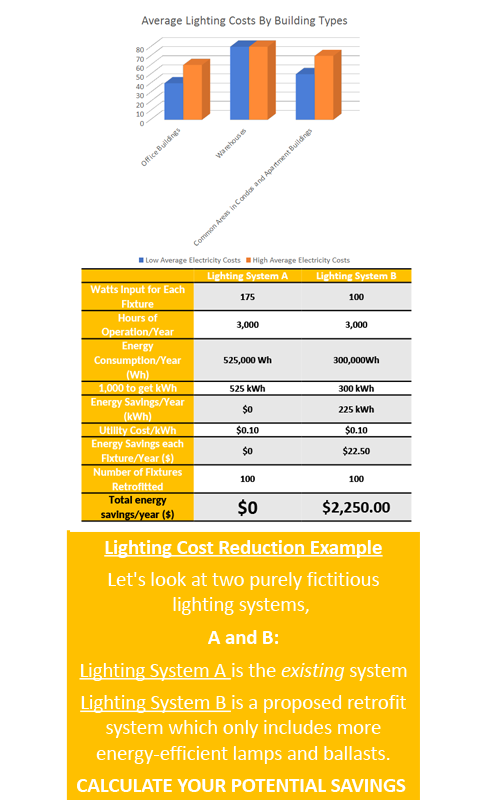 Click here for detialed information regarding energy savings. For commercial and industrial constructions, our Master Electrician will be happy to assist with planning and developing an electrical solution built to match your property’s exact needs. We have worked with many local construction contractors and they all know Evans Electrical Services as the go-to choice when deadlines matter and for quality that is never in question. One of our strongest assets is our in-depth knowledge of electrical regulations and delivering electrical solutions that will pass even the most stringent of inspections. That is why we are on the Electrical Safety Authority’s list of pre-approved contractors. We also understand the problems that an electrical issue can create in a commercial or industrial setting. That is why our electricians are available for 24/7 emergency services to get your electricity back up and running as quickly as possible. Whether it is detailed electrical plans for a new construction or an urgent electrical repair, Evans Electrical Services is the one to call. Dial 905-850-2112 to speak to one of our professionals. Click here for information from the Ontario government about how you reduce your energy bill with a retrofit or renovation.